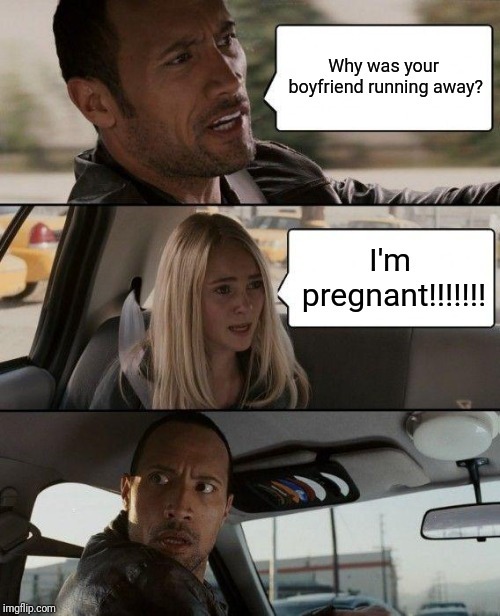 Why was your boyfriend running away? I'm pregnant!!!!!! !